Reported out of Slashdot.org this morning is Google is shutting down the Google Buzz social network. 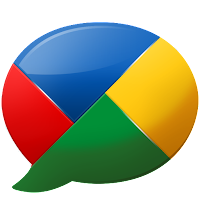 Google Buzz was considered as Google's answer to Twitter where users to could post their status right within the GMail. However the service sparked major controversy and privacy issues when it was released as it was implemented to all users without so much as a warning as well as all updates where publically readable. After much backlash, these privacy concerns where fixed, however Google Buzz continued to declined on user base and popularity. Google recently released another social network called Google+ and Buzz's closure is to allow them to focus on developing this network. On the same blog post, Google annouced they will be closing other services like Google Code, Jaiku, and University Research Program for Google Search.